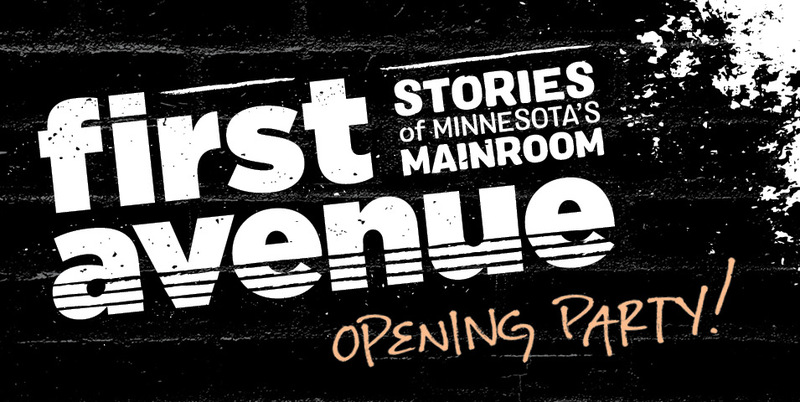 Song, swag, and book signings—it's all access and all ages for opening day of First Avenue: Stories of Minnesota's Mainroom. Soak up the sights and sounds of the legendary First Avenue throughout the day. The party features guest DJs Papersleeves, Cyn Collins, Lazerbeak, and The Current's Andrea Swensson and Jake Rudh. Hear singer-songwriter Faith Boblett, one of First Avenue's best new artists of 2018, and take in the Prairie Fire Lady Choir, who will perform a medley of songs by First Avenue stars. Write your name on a star, create a personalized button, or get your group together for a photo op. Check out the line-up below. The First Avenue exhibit is made possible in part by presenting sponsor, Baird. Media sponsorship provided by the Star Tribune and The Current.